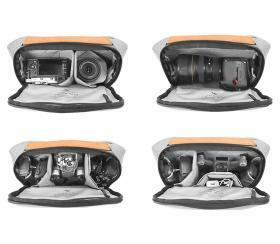 The Everyday 5L Sling from Peak Design is the smallest and lightest bag in the Everyday Line. 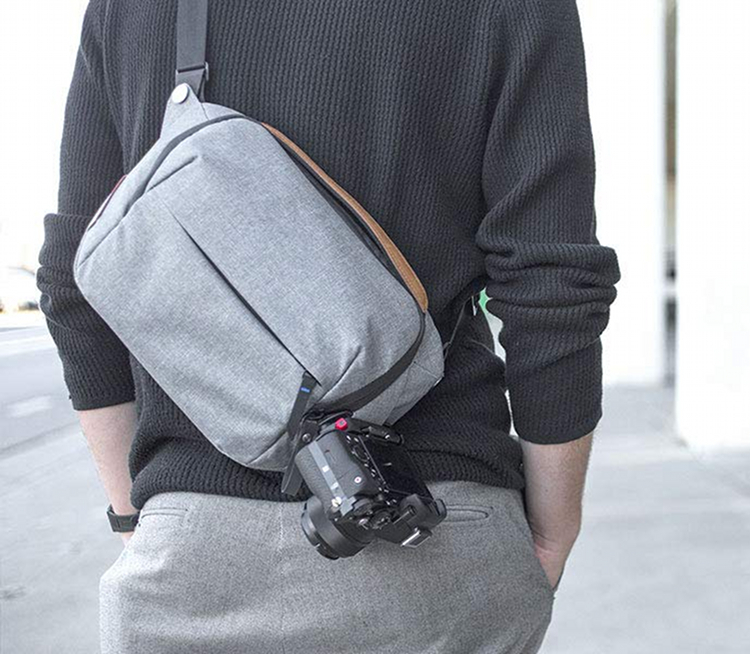 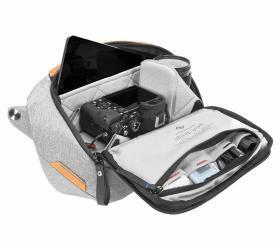 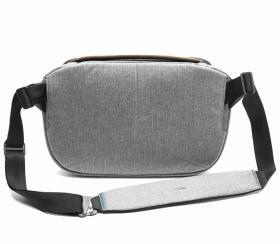 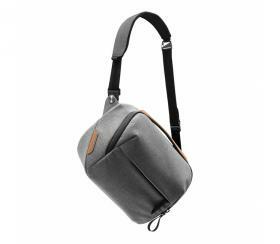 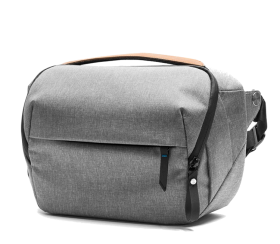 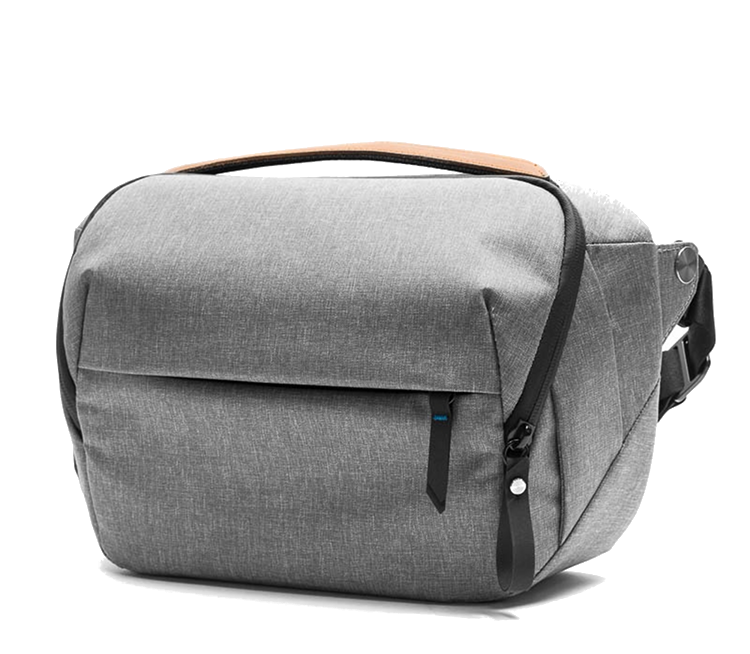 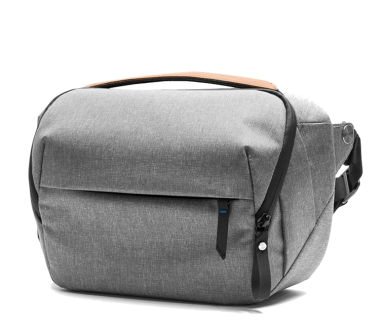 This little Sling bag is ideal for organisation, transport, and quick-access of essentials, whether you’re carrying your camera or everyday gear. Wearable as a cross-body sling or a waist bag, the Sling’s convertible strap features a quick-adjuster that you can loosen when accessing gear and tighten when actively hiking or biking. 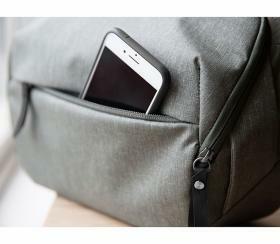 A weatherproof zip provides quick inner access without removing the bag from your body. 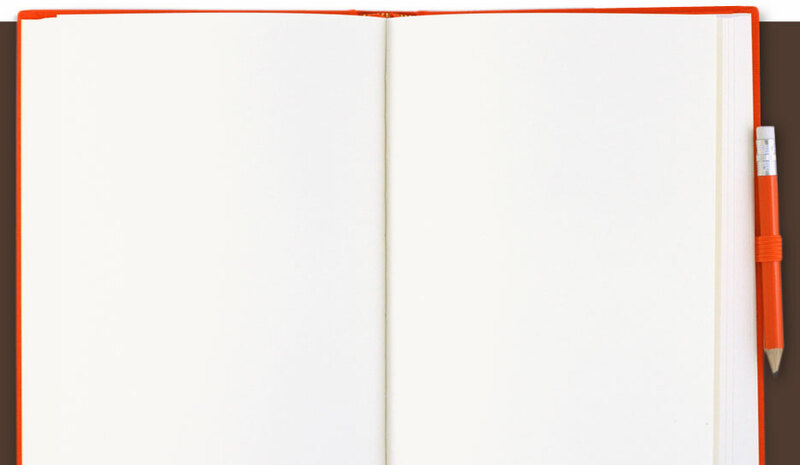 FlexFold dividers allow instantly customizable organization and protection. 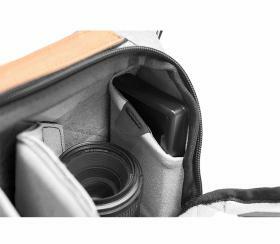 Padded tablet sleeve holds most tablets up to 11" and inner flap compartment contains 4 small stretchy pockets for batteries and cards.